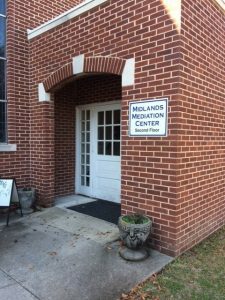 The Midlands Mediation Center (MMC), formerly known as the Community Mediation Center, has brought the practice of using mediation to resolve disputes to the Midlands community since 1998. 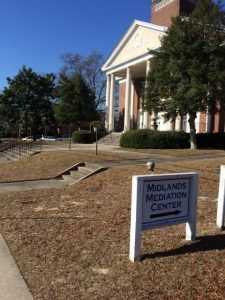 MMC is located on the second floor of the College Place United Methodist Church (CPUMC) Education Building. We welcome your inquiries and requests for services. Office hours: 9 a.m. – 4 p.m. Monday – Thursday. By appointment on Friday.